Gentle, peroxide free, unique two system based on natural plant extracts. 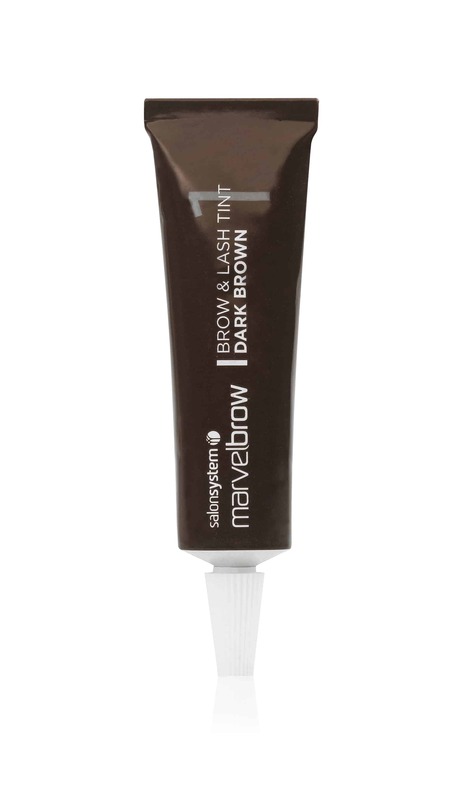 Offers long lasting brow and lash colour in 2 easy steps - STEP 1 apply Tint, STEP 2 Apply Developer. No mixing required. Fast developing time, easy to use gel formula. Ideal for sensitive eyes. Lasts up to 6 weeks on hair and 5 days on skin. Dermatologically and opthalmologically tested. 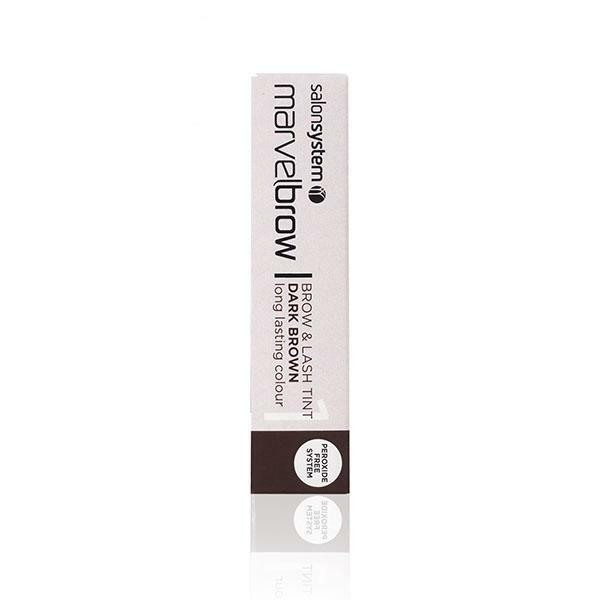 Salon System’s Marvelbrow is a unique system that corrects unruly, over-tweezed, greying and misshapen brows. Master these simple but stunning techniques. This course is ideal for the complete beginner.